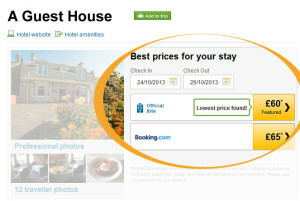 We are already seeing an increase in direct online bookings as a result of the new multilingual online booking process. 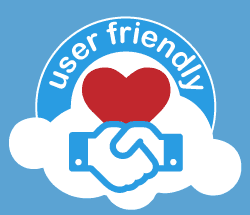 When your customers can book in their native language the booking process becomes easier and as a result you get more bookings. 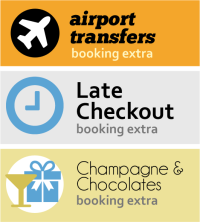 This is no surprise as we all want an easy quick way to make a booking. Booking in your native language greatly simplifies and speeds up the process thereby increasing the number of bookings. 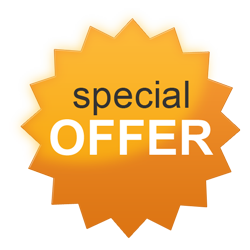 When potential customers book using the freetobook internet booking engine freetobook detects the language of their browser and presents the booking process in their native language or the default language of the property. Our accommodation owners located in 84 different countries worldwide are benefiting from this new addition to our system, bringing more direct bookings. 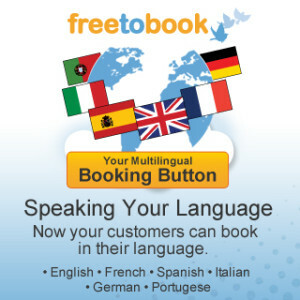 Find out more about the languages option or the services offered by freetobook’s online booking system . Why your widget is so important to your business! A sports car may be beautifully styled, but if it can’t go anywhere it’s just… well, a sculpture. In the same way, no matter how good your website looks – and no matter how much money you spend getting people to it – if it doesn’t have a robust “engine” under the hood, no-one is going to book on it. 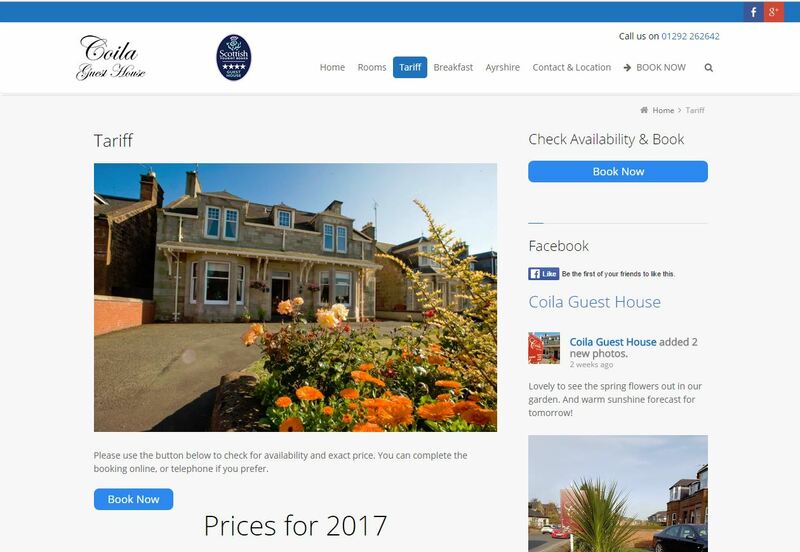 Your booking engine really is the “business end” of your website. We’ve put a lot of thought and effort into making those bookings happen for you, but that can be wasted if you don’t spend a little extra time making sure your widget looks fantastic. 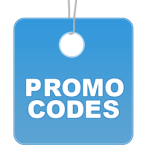 Your room details page is usually the 2nd most visited page on your website. Why? Because people, quite understandably, want to see what they’re getting for their hard-earned money! Showing customers what they are getting whilst they’re considering prices and availability will increase their likelihood of booking….it’s as simple as that. Here are our 5 top tips to making your widget wonderful! The right level of information at the right time with a clear “call to action” (i.e. 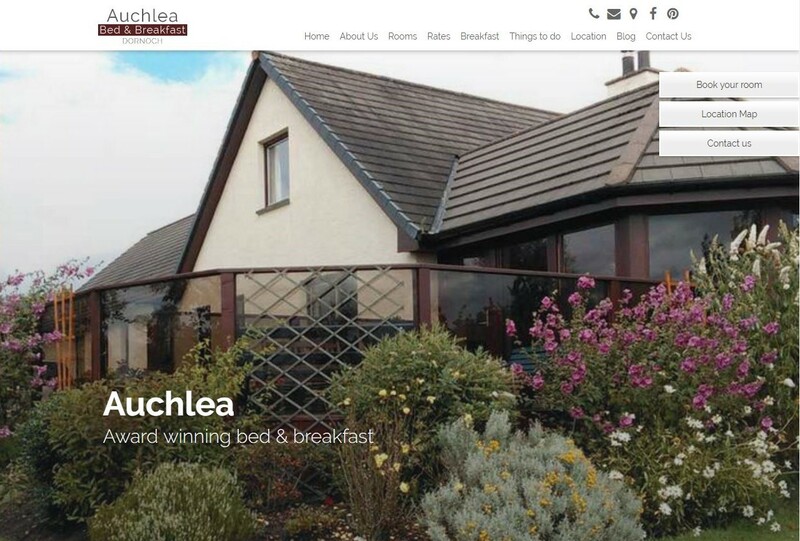 “Book Now”) is what great marketing is all about. That’s what will get you more bookings. Guaranteed. Brand new functionality from Freetobook offers you even more flexibility by enabling you change the default search date on your booking widget. In the past it was automatically set for 7 days in advance. Now you can set it to anything between 0 and 14 days in advance. If you choose to set it to 0 days in advance, potential customers will instantly see same-day availability just by hitting “search”. Now you can set your default number of days and the default length of stay.